I learned about the term sicario a few months ago from a friend which has family who lives in a rural part of a small town in Mexico. She told me it means hitman, someone hired to kill, usually for money or some type of asset, usually involving drug lords. So, when I saw the invitation to the screening of Sicario, I was intrigued. I watched the trailer, it looked like an intense and good movie. My hubby is usually too busy to join me for a movie screening on a weeknight, but when I told him about this movie and played the trailer for him, he also wanted to see it. We both enjoyed the movie…it is intense! A few shots were a bit graphic for me, it is a powerful movie, well produced, with talented actors. Emily Blunt plays an FBI agent fighting the drug cartels. 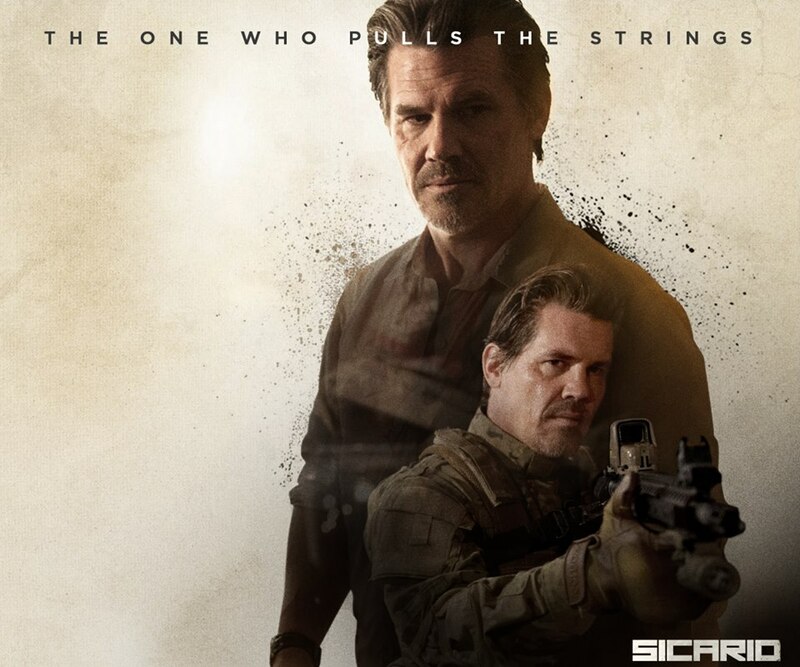 Josh Brolin is a special agent assigned by the US government for this case along the border between the US and Mexico. The movie also has scenes in City of Juarez, Mexico. The movie involves the interlacing of various US government agencies, such as the CIA, DEA, and State Department. 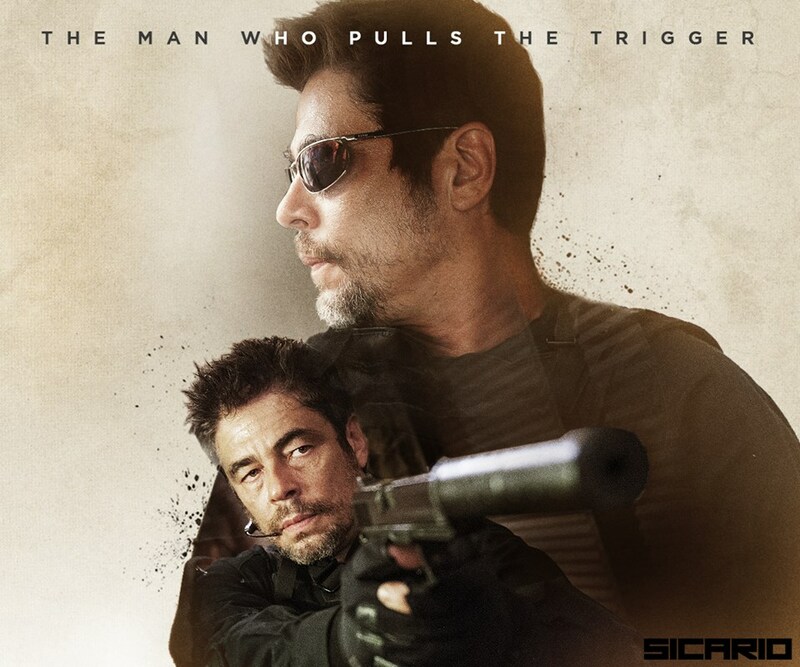 Benicio del Toro, plays Alejandro, who used to be a prosecutor in Latin America then his family is killed in the drug wars and he becomes an assassin against the drug cartel leaders. For this special case, he works alongside Josh Brolin’s character. 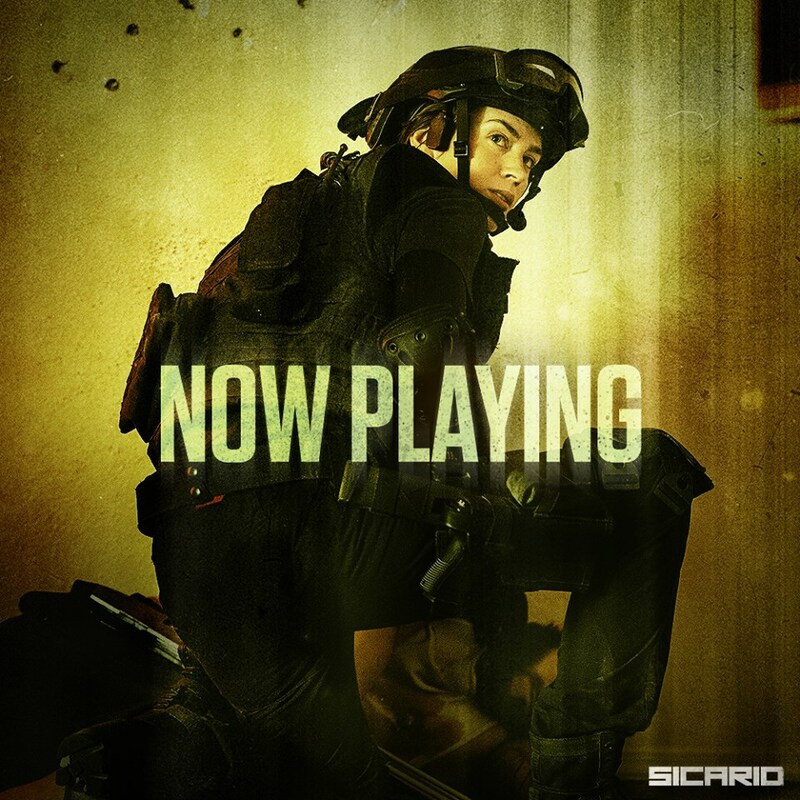 This movie is an action thriller, with some violence and graphic scenes, it is rated R. Sicario is playing in theaters now. This is a movie for adults, good for a date night or outing with friends. Below is the trailer. Hope you enjoy your time at the movies! 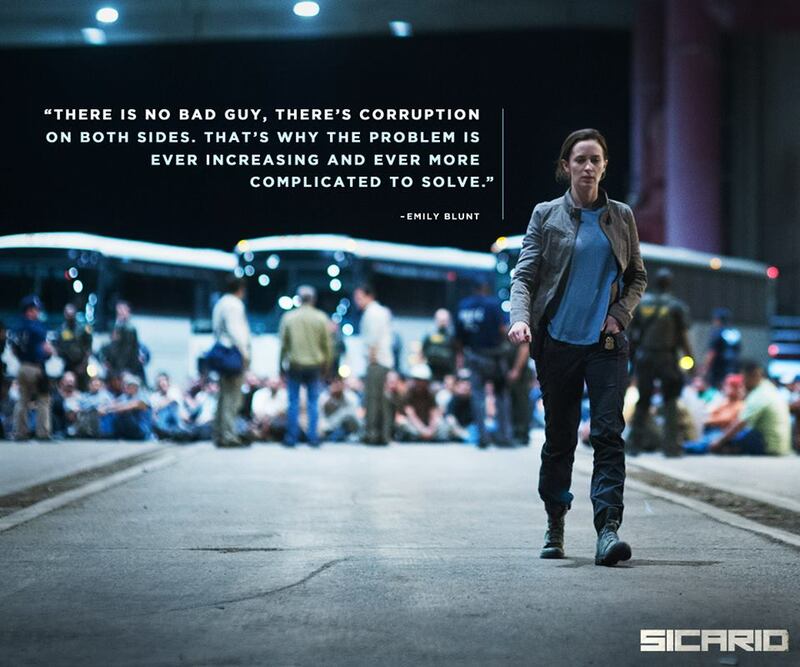 Do you know what sicario meant before reading this post or hearing about the movie? Have you seen any good movies recently? 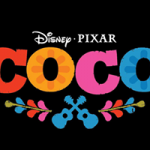 This entry was posted in Entertainment and tagged Date Night, Entertainment, Movie, Movie Review, Sicario by phjiao. Bookmark the permalink.